one of my favourites of 2015! Caught it at the start of year and enjoyed it. Watched it again last night and liked it even more! It’s on mine too, not quite as high, but on there. My issue is with literally the last few minutes (maybe I’m over-thinking them, but then it is a film that encourages you to think). Regardless, it’s a super piece of work and you are right — the more Garlands, the better! I absolutely love this film. I really did find it captivating and intriguing; especially the ending which suggests that just because something looks like/imitates humanity, it doesn’t necessarily make it human. I like your take. 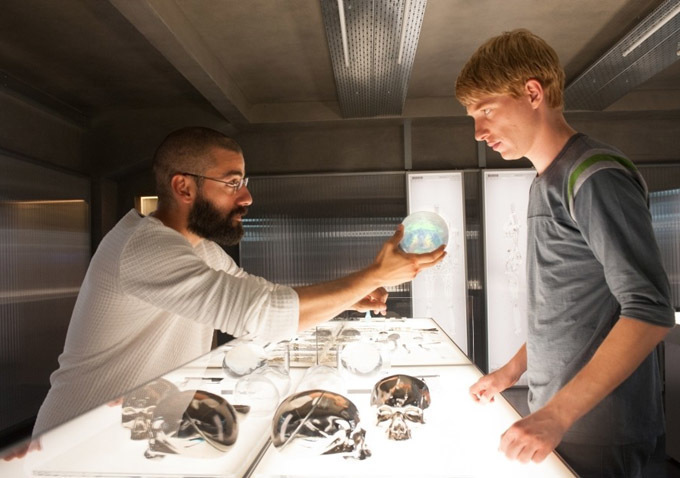 There are a lot of great things going on in Ex Machina, it’s definitely one of those multiple viewing movies. Definitely, Im going to have to get it on DVD and give it a few more watches! So odd, but man, so interesting as well. Not to mention, perfectly acted. Good review. Indeed. A movie that encourages you to think and performers who excel as you do. Thanks! I couldn’t have said it better 🙂 This is such a mind-boggling and psychological experience. 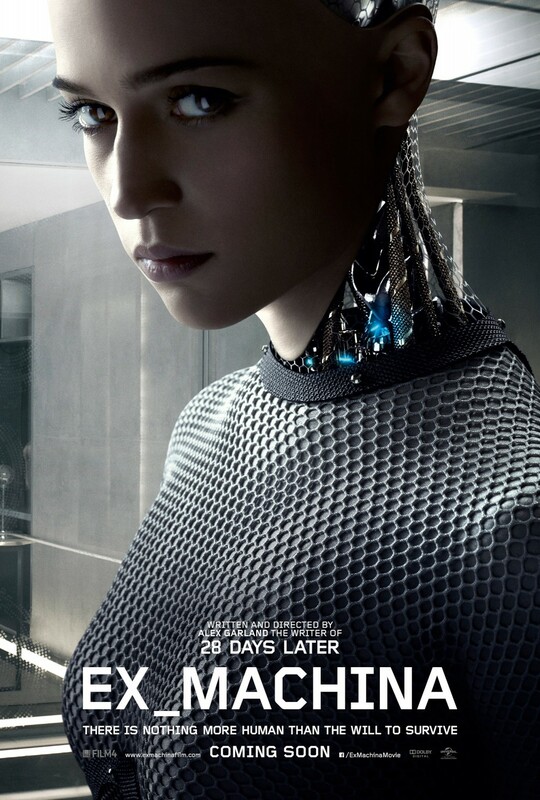 I loved it so much because it wasn’t the conventional sci-fi movie, it focused a lot on characterization and dialogue; The struggle for control through interaction.My 3rd best movie of the year. It’s always a joy to read your reviews Adam! Spot on J. It’s very low-key science fiction, therefore we have to think and not just rely on visual splendour to keep us going. Much appreciated friend. It makes it all the more powerful!